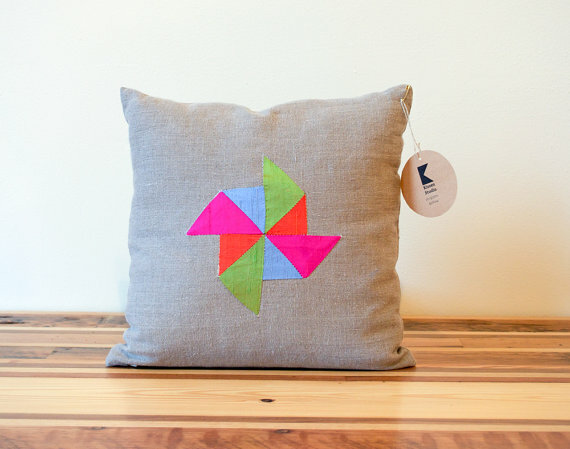 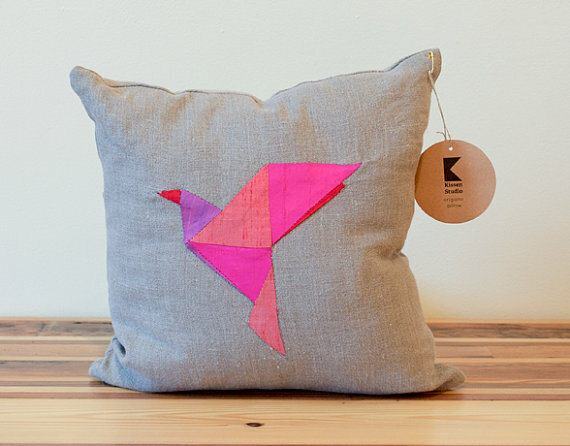 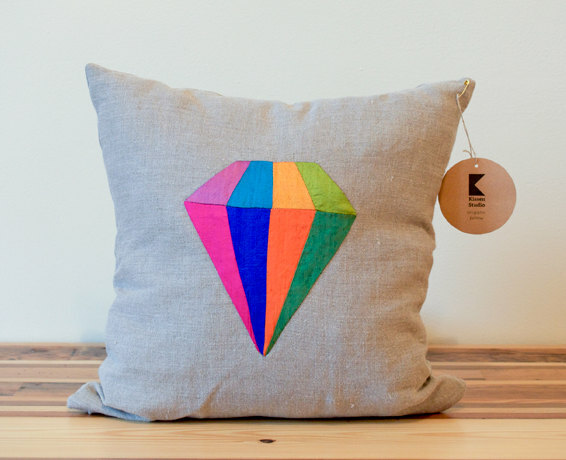 Today I'm feeling inspired by the beautiful, colourful mobiles and pillows of Kissen Studio and Kidivist, two different, but complementary, small businesses. 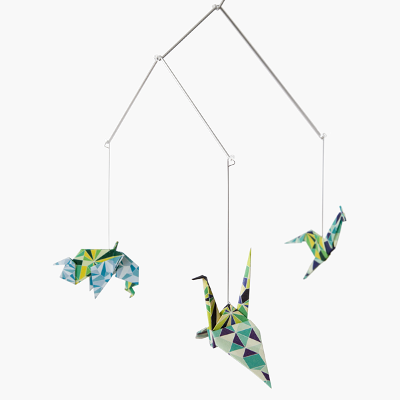 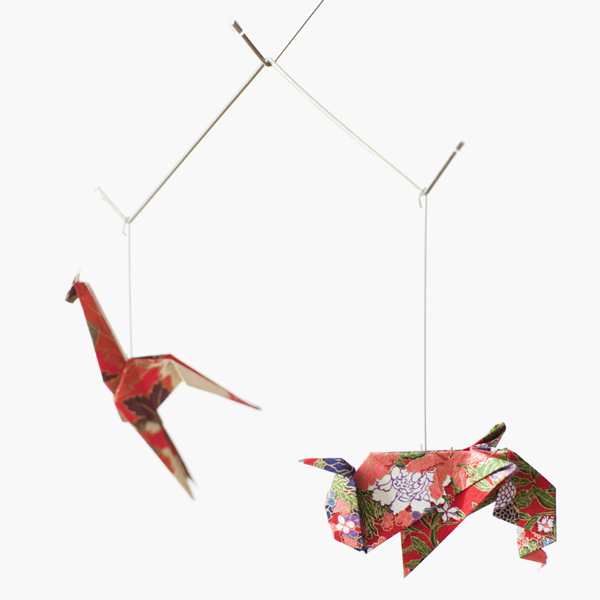 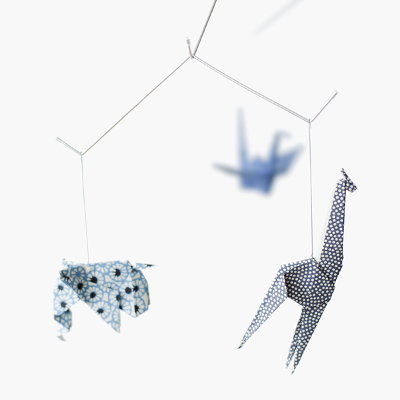 Whether perfectly pleated in soft bright silk or artfully folded in Japanese and Italian paper, these Origami animals, toys and boats are perfect for adding a touch of colour to a little one's room. 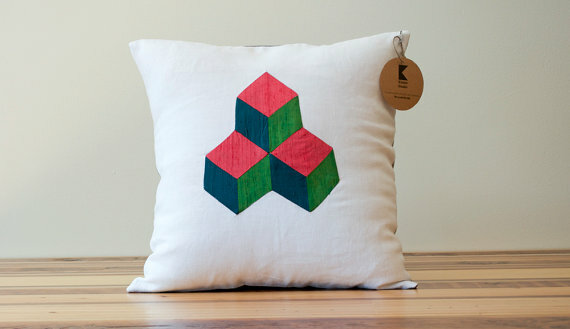 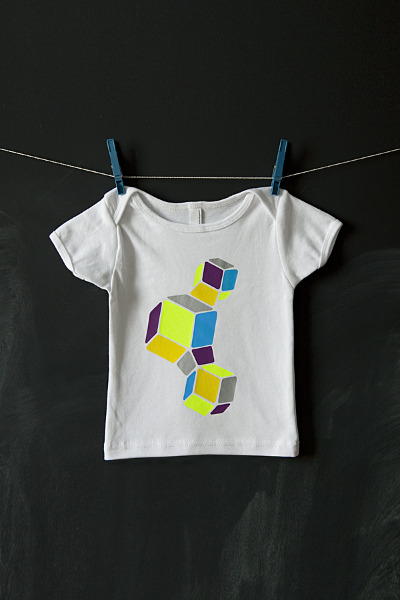 It's interesting to note that both makers also offer a striking geometric-themed line, which includes a small range of 'Rhombo' upgraded toddlers' tees in Kidivist's case.